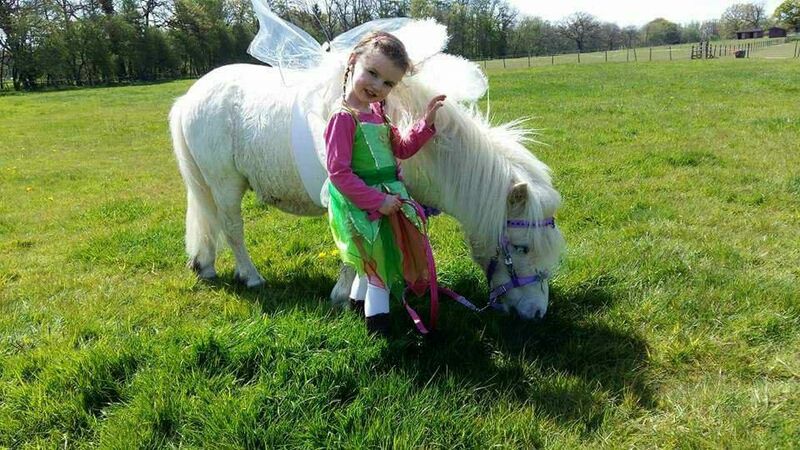 Tiny Tots is a shorter session (1.30 Hours) for children using our smaller ponies. Includes brushing, grooming and decorating the ponies with bows and coloured hair clips, glittering their hooves, followed by 30 mins of games in our paddock. Rosette for all for great riding. Older siblings can join in as age is a rough guide. All tiny tots sessions are held at our the pampered pony stables.